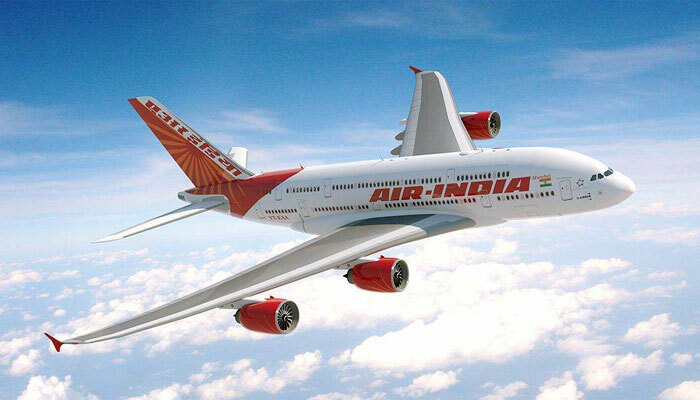 « Air India Is Losing Customers . . .